Anyway, other than being home to some of the most colourful and at times aggressive creatures such as the blue-ringed octopi (Which you only want to see, but not touch.) are only some, this country AND a continent is also well-known for some of its other wonders, so to speak. Sydney opera house, breathtaking Blue mountains, and the Red Centre of Australia are only some of the magnificent natural spectacles, as well as human feats you just mustn’t miss out on if you’re going on a holiday to the Land Down Under. In this article, we’ll talk in more detail about the important cultural and natural wonders you should visit if you’re lucky enough to go on holiday to Australia! 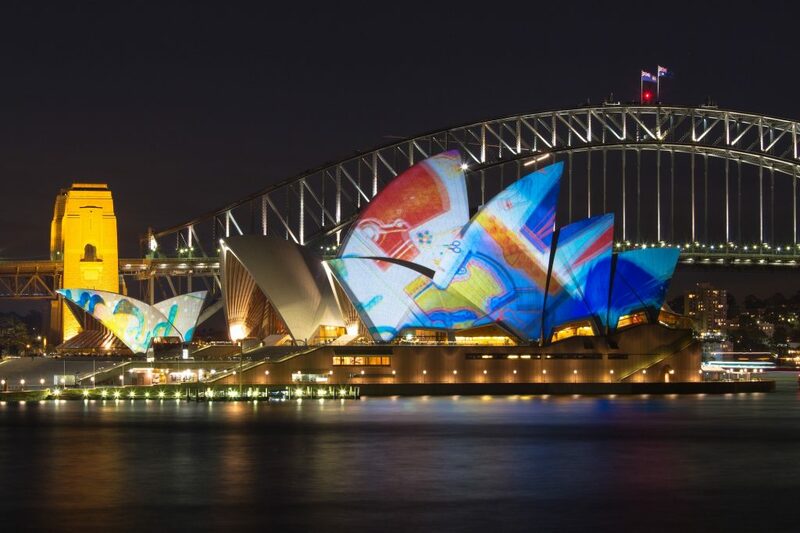 Without further ado, here’s the lot – What not to miss while in Sydney, Australia. With the appearance of a dishwasher load without the wire grid to keep the whole arrangement together, the Sydney Opera house represents one of the pinnacles of human architectural ingenuity. There are two main performance halls inside, as well as a restaurant for the well-meaning traveler. Other than being a marvel on the outside, the interior of the Sydney Opera house is a pretty busy place, as well. With over 40 shows a week, you can enjoy some of the best live performances in the world – should you can enough to buy a ticket, of course! Once you’ve completed your excursion to the Sydney Opera house, you can visit the Harbour Bridge and have a blast there, as well! The two attractions are in each other’s vicinity, so you won’t have to walk for long until you reach the bridge if your starting point is the Opera House. This bridge is also called ‘The Coathanger’ because of its arched design sort of looks like a garment holder. As far as tourist attractions connected to this bridge are concerned, you can do the so-called ‘BridgeClimb’. This involves wearing safety equipment and then clambering along one of the arches of this magnificent bridge. The view is nothing short of marvellous! While its name might suggest that we’re talking about some hill formation (no shortage of those in Australia, of course), Surry Hills is a neighbourhood in the southeast part of the city. Thanks to its industrial past, rich with commerce and working class folks, this place has become a hub for pubs bars where you can have a merry night out. The interesting thing about these is that you’ll see a range of architectural styles here, as well. From Victorian inns to some of the more contemporary styles such as Art Deco, a pub in this part of the time will offer an atmosphere that can’t be replicated anywhere else in the world! One thing Australia has no shortage of is a wide array of interesting animals. Some of them, for the purposes of science and more convenient viewing by the tourists, have been stuck in aquariums at the Sea Life Aquarium in Sydney. If you’re a wildlife enthusiast and would like to learn more about different animals, you can have a look at this aquarium situated in Darling Harbour. There are over 700 species of both freshwater and saltwater ‘decent’ swimming, or just laying around in there. You can see, among others, the platypus, penguins, as well as sharks in their full glory! In Australia, one of the most famous places to sunbathe your respectable posterior would be the Bondi beach – a place full of sand, sea-shells by the seashore, and bars! 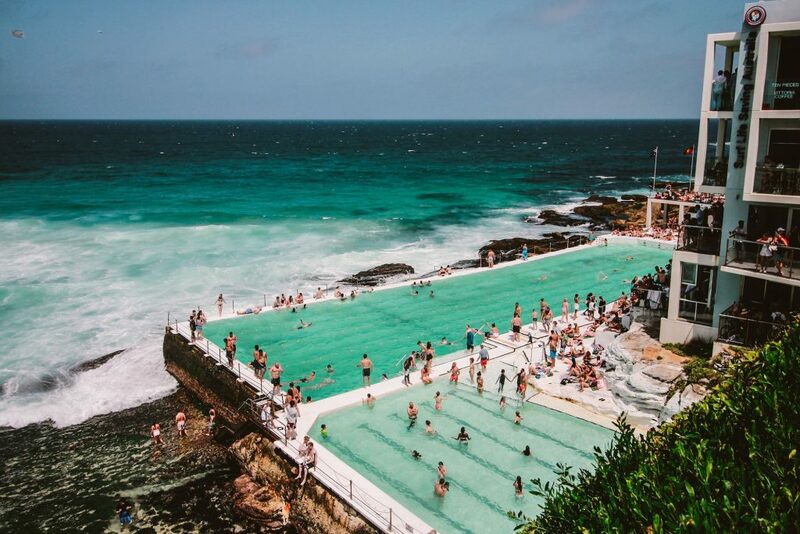 Spending a weekend here is what many Australians consider a proper and wholesome excursion, so if you decide to spend your time like this on the Bondi beach, chances are – you’re going to have a time of your life! 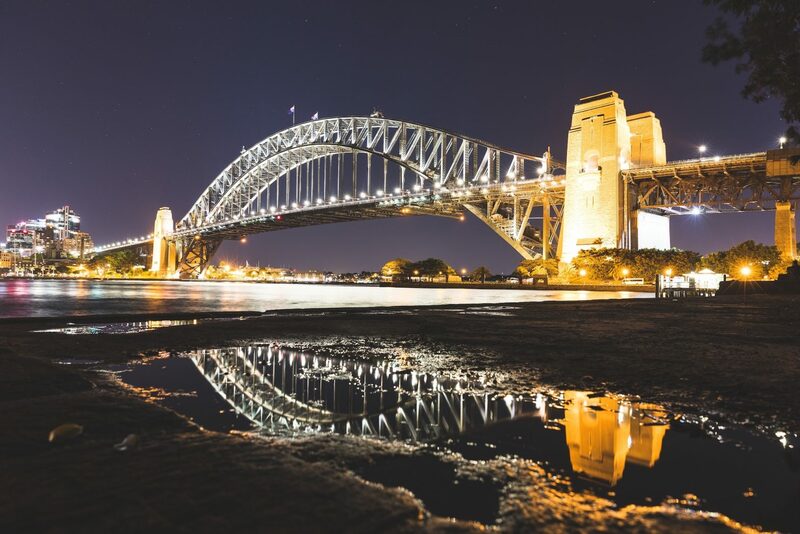 To make the most of your stay in Sydney, you may want to take a look at some short term lease apartments there, as visiting all the aforementioned natural wonders there is going to be much easier if you have a place where you can come back for rest. All in all, visiting Australia for holidays is one of the best decisions you can make like a tourist. Beautiful beaches, breathtaking architecture, and culture that dates back centuries are all things you’re going to find in the Land Down Under galore. 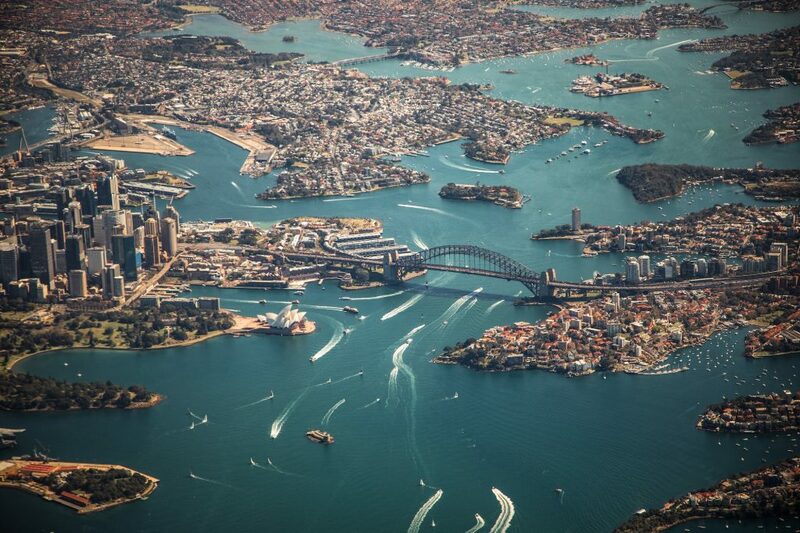 Indeed, even if it’s just Sydney you have the time to visit, you can have a proper blast!